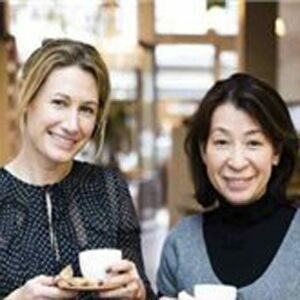 Louise Nason is the founder of Melt, a chocolate boutique in Notting Hill, London. She has collaborated with some of the UK’s leading chefs, including Skye Gyngell and Sophie Conran, to create a range of bespoke chocolates. Chikako Watanabe is the head chocolatier at Melt and applies innovative Japanese techniques to the chocolate collection. Melt is their first cookbook together.